How to Use Product. 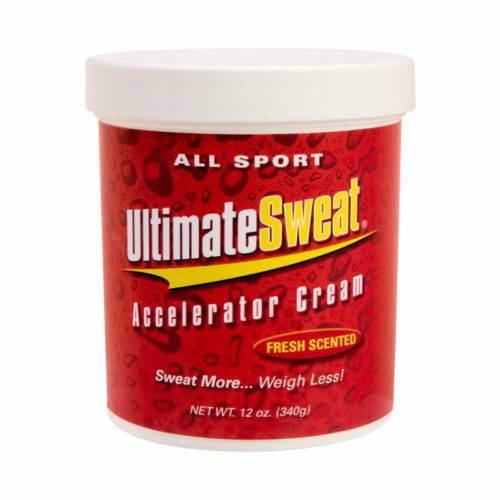 Apply a thin layer of Ultimate Sweat Accelerator Cream to problem areas to help accelerate sweating during exercise or sporting activities to burn more calories. A scientific blend of all natural ingredients, that accelerates the body’s natural perspiration rate, only where applied. This remarkable cream helps speed up the body’s ability to burn calories, purge toxins, and lose weight.